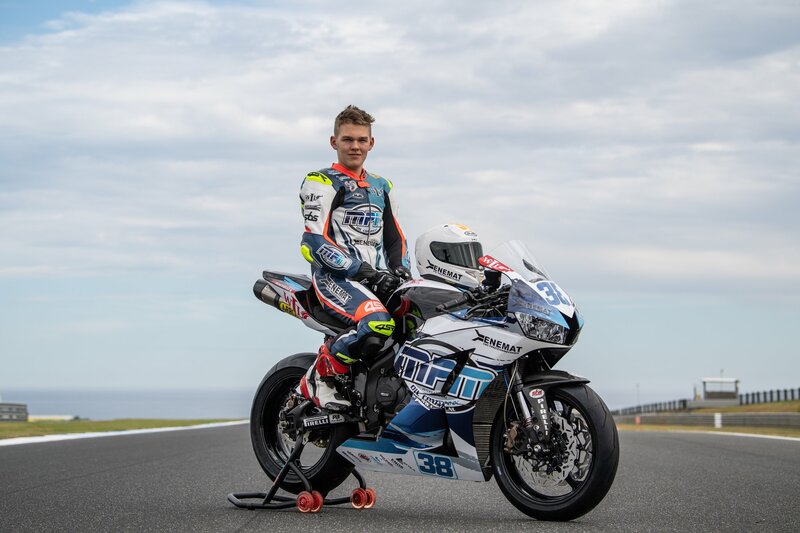 MPM WILSport Racedays officially unveiled their 2019 livery at the conclusion of a very positive two-day test at the iconic Phillip Island Circuit in Australia ahead of the opening round of the 2019 FIM Supersport World Championship held at the same venue from the 22nd to the 24th February. 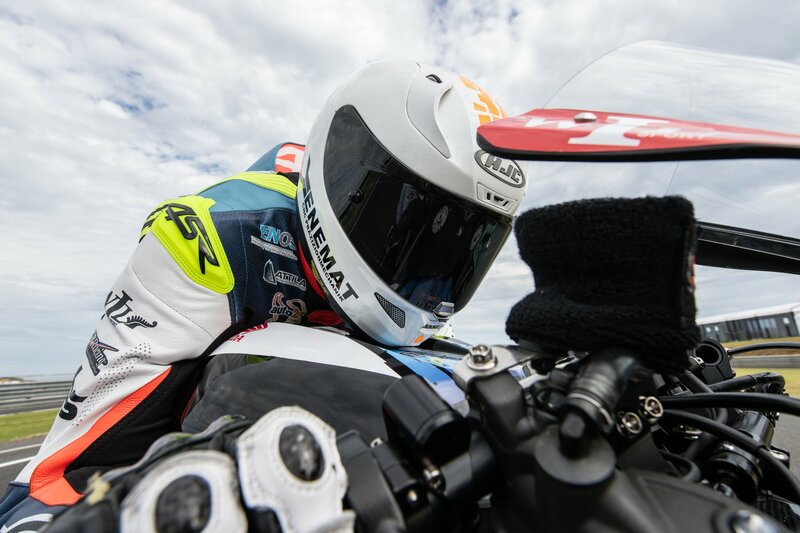 The squad were in fine form as they honed the set-up of their CBR 600 RR machines. Hannes Soomer (#38) and Jaimie van Sikkelerus (#74) completed 238 laps of the 4.445km circuit between them! 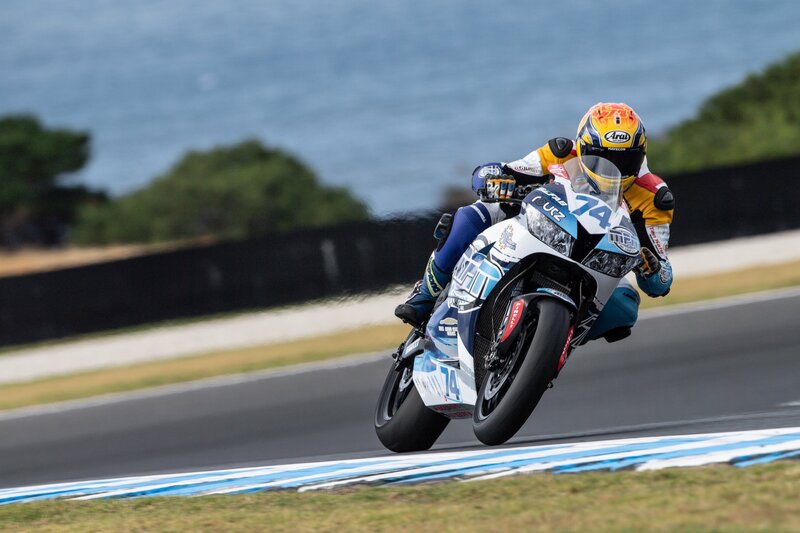 Both lapped quickly and both are very much in contention for some solid points in Sunday’s opening race! 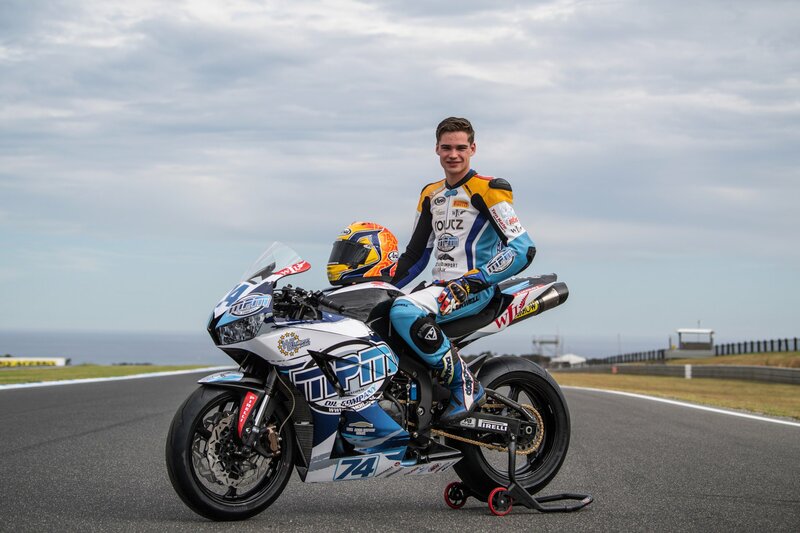 Following the on-track action both riders took the opportunity to pose on the start and finish straight for a series of photos that showcase the team’s new striking colours. 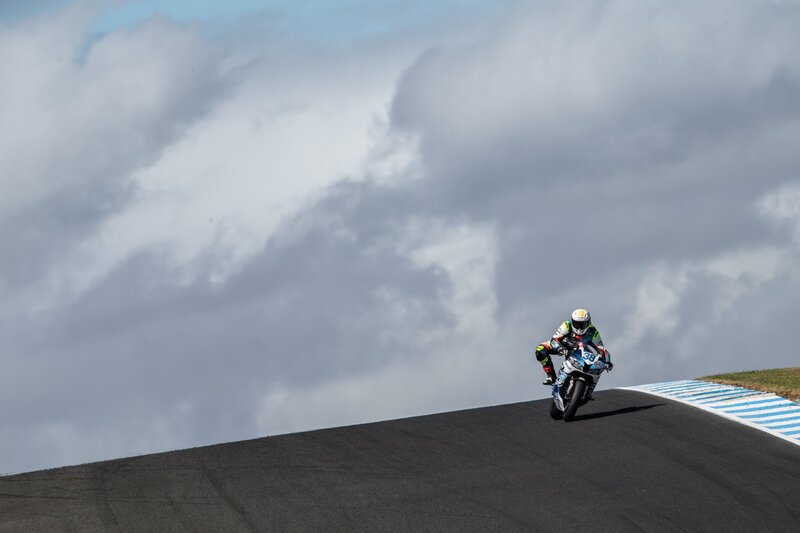 The on-track action resumes with Free Practice on Saturday before official qualifying on Saturday and the opening race of 2019 on Sunday afternoon.